The Bricoleur: First Matter – Available to pre-order. - Bladud Flies! NEWS>New Releases>The Bricoleur: First Matter – Available to pre-order. The Bricoleur: First Matter – Available to pre-order. 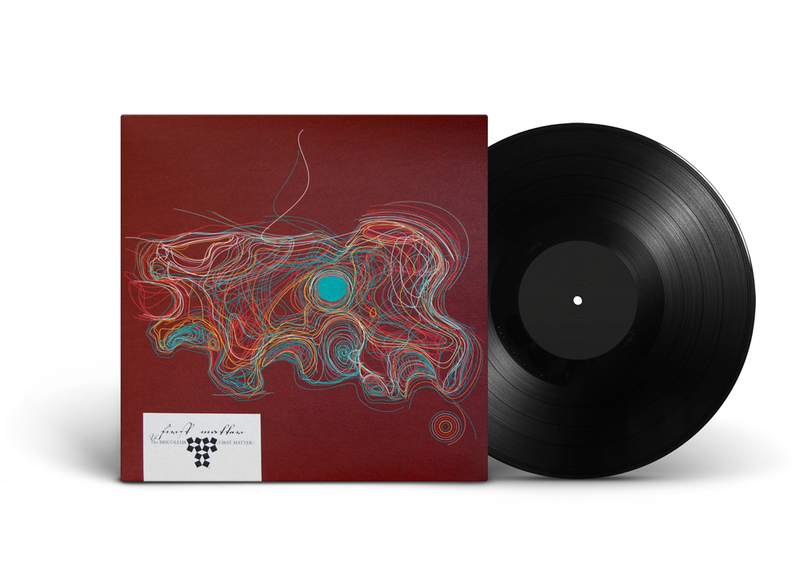 First Matter, the long delayed debut album by The Bricoleur is available to pre-order now! This is an exciting time for Bladud Flies! as it marks the beginning of our lathe cut vinyl releases. 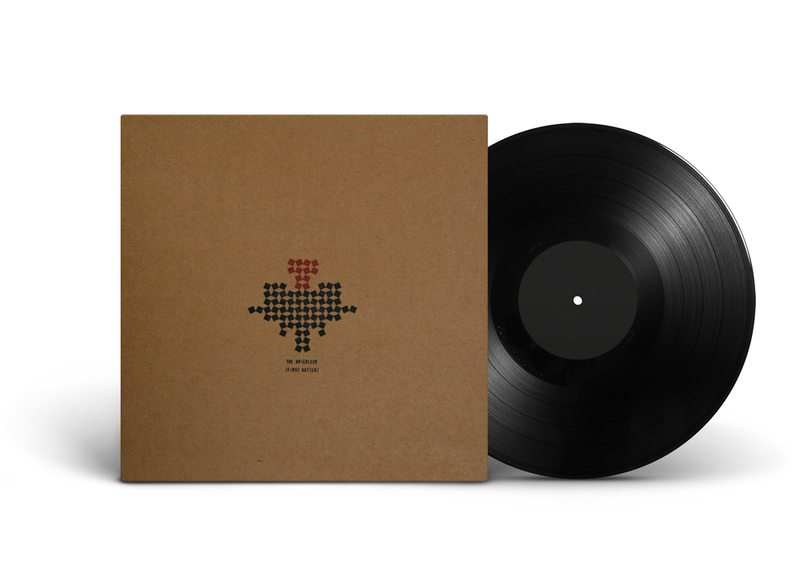 Comprises of: The Bricoleur, First Matter (2 x 12″ LP). FLAC / MP3 download.